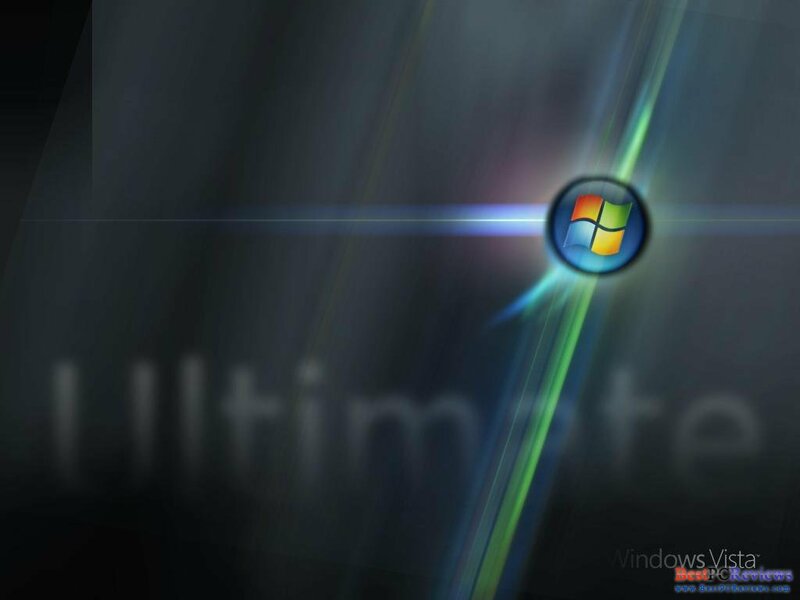 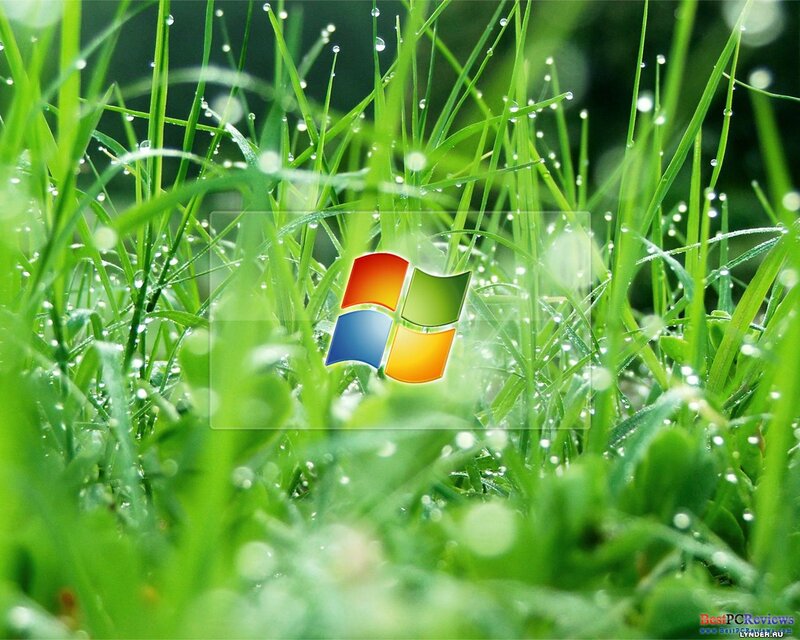 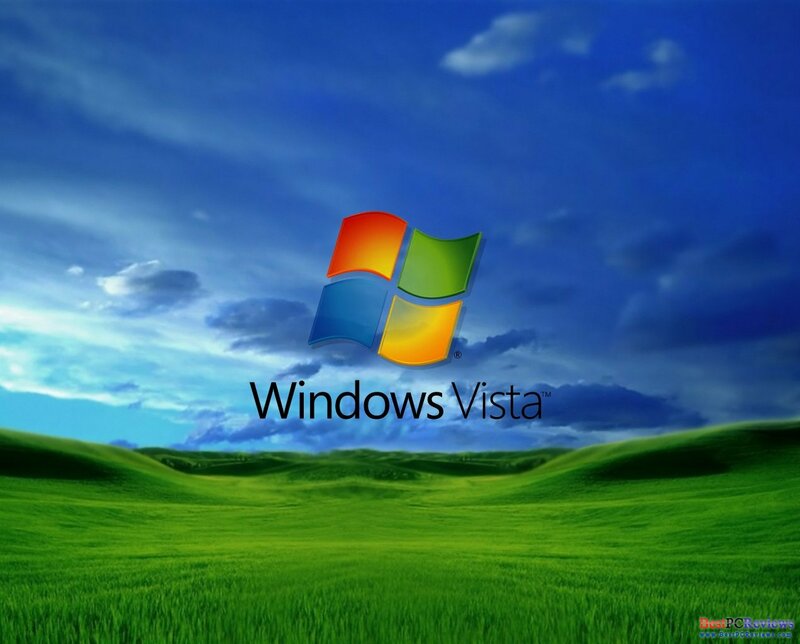 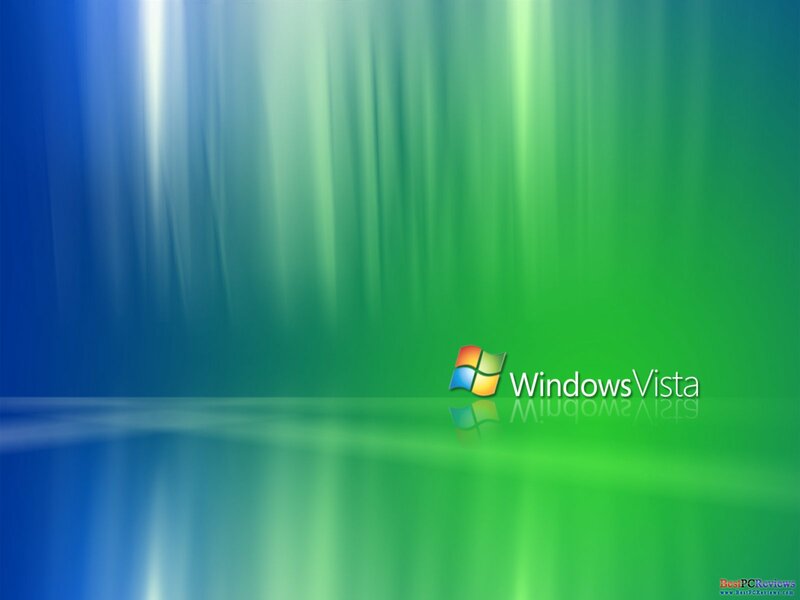 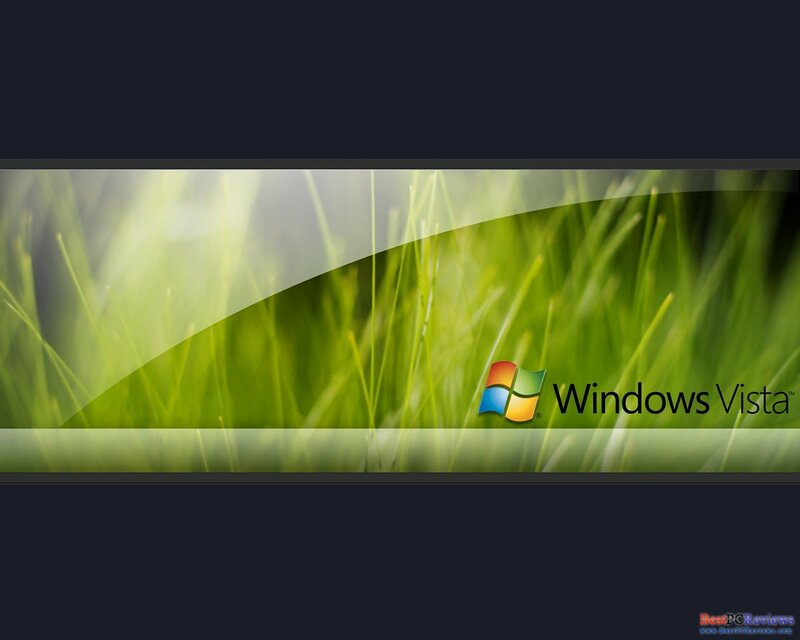 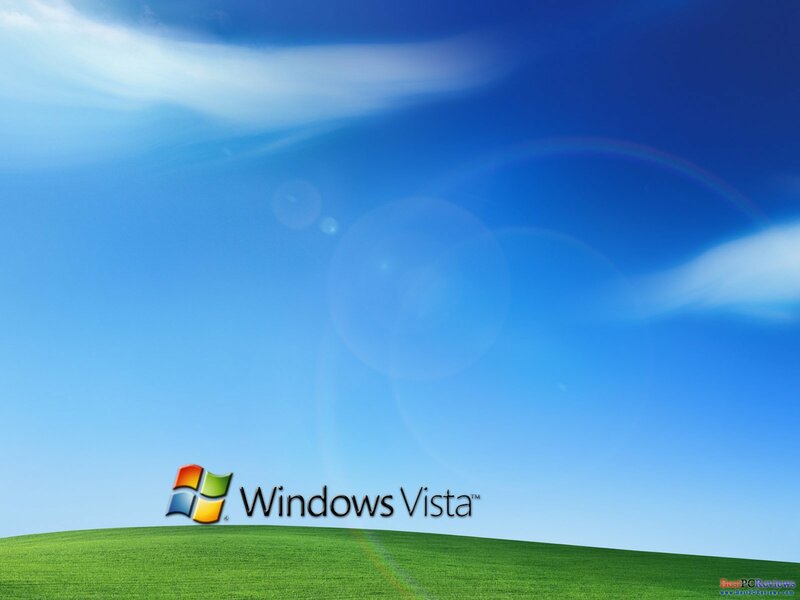 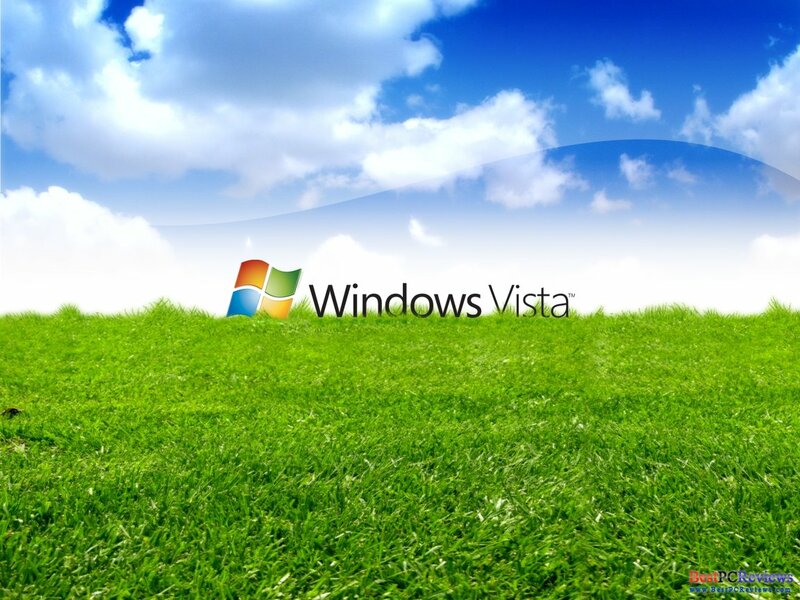 Here is collection of Vista Wallpapers. 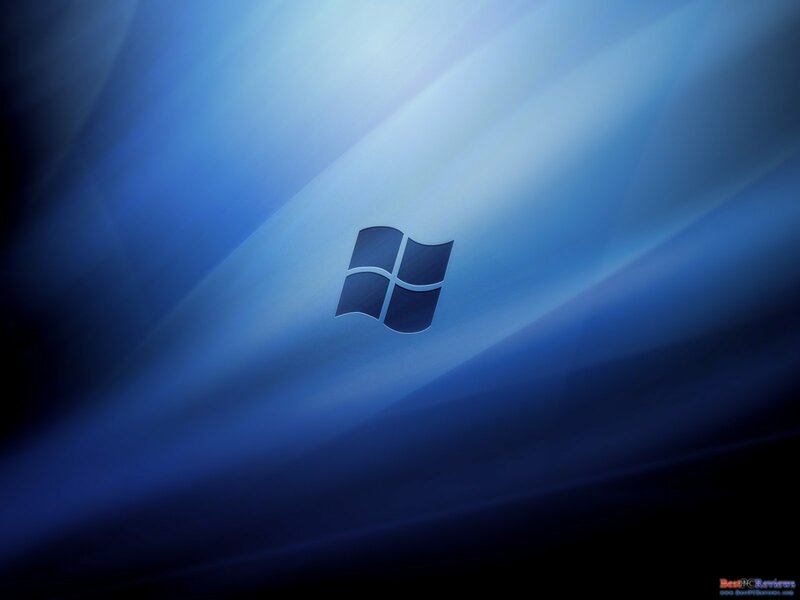 Go into full article to see and download the 9 beautiful wallpapers! 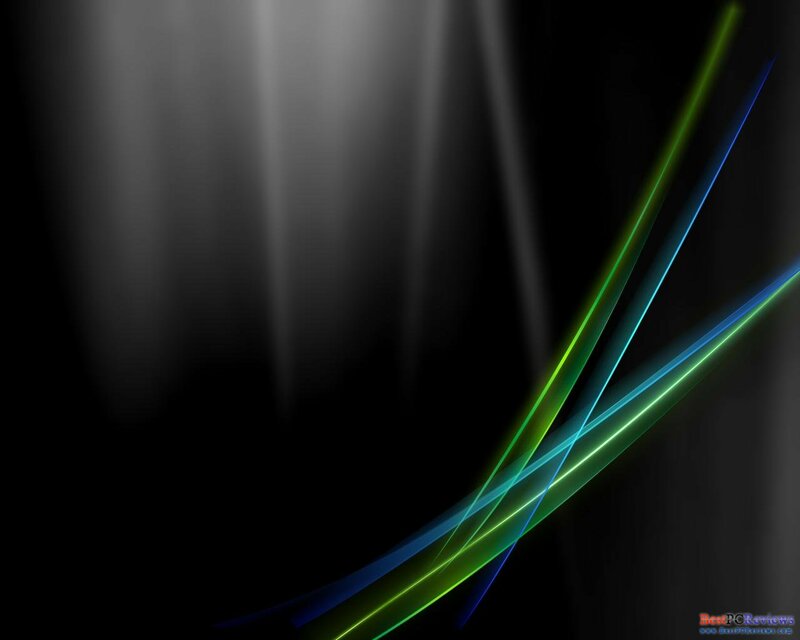 To save the wallpaper, click the "download" link below.